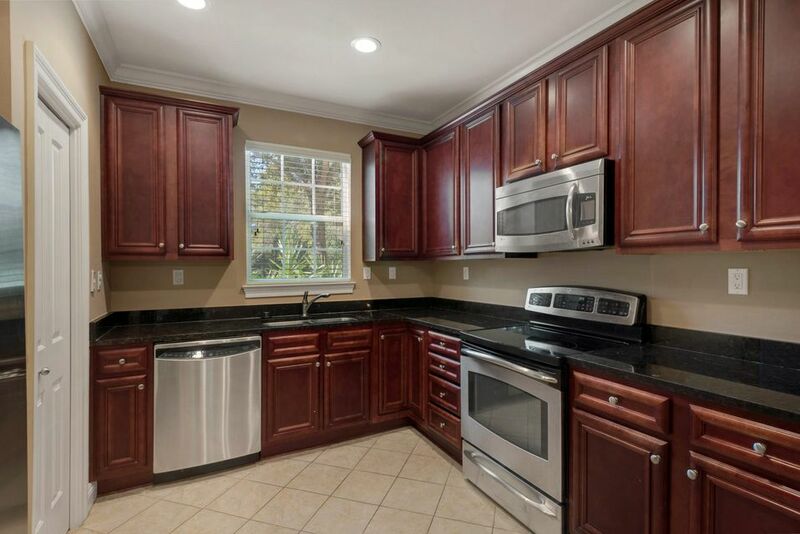 REDUCED PRICE! 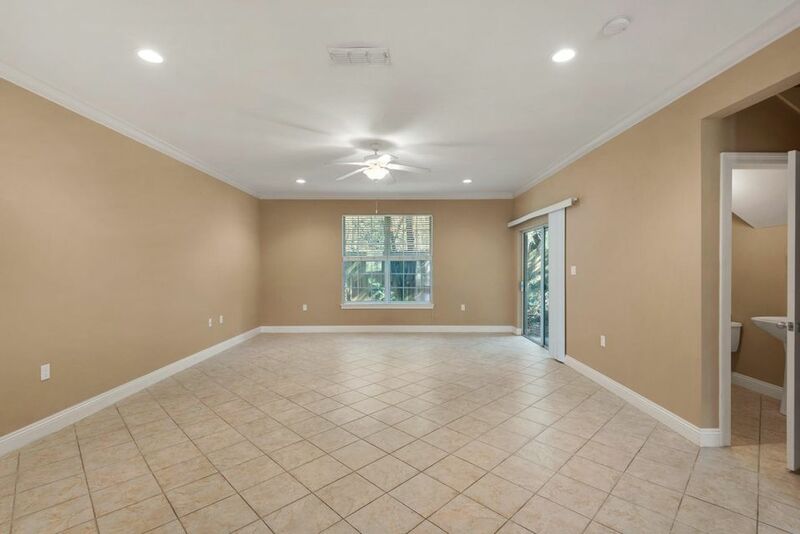 Awesome location in Destin! 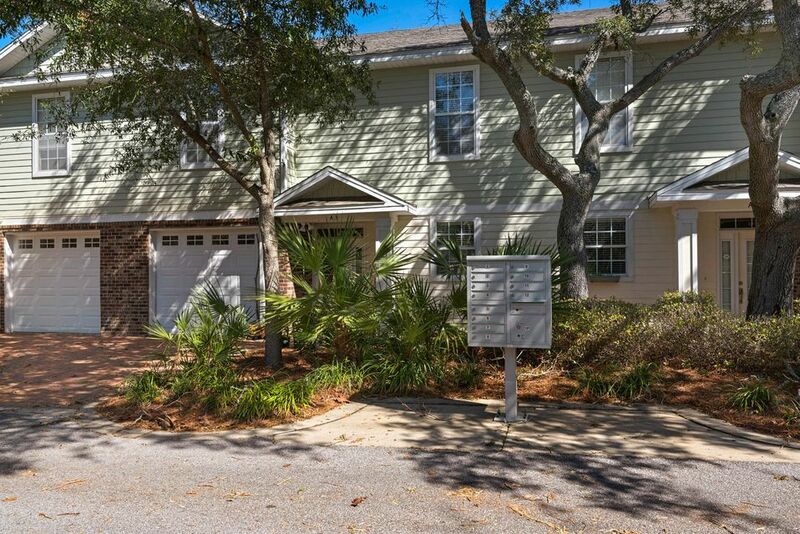 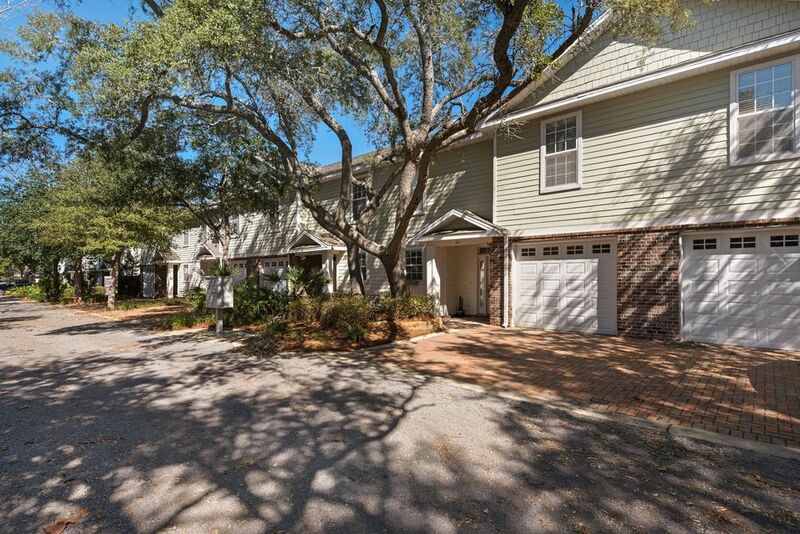 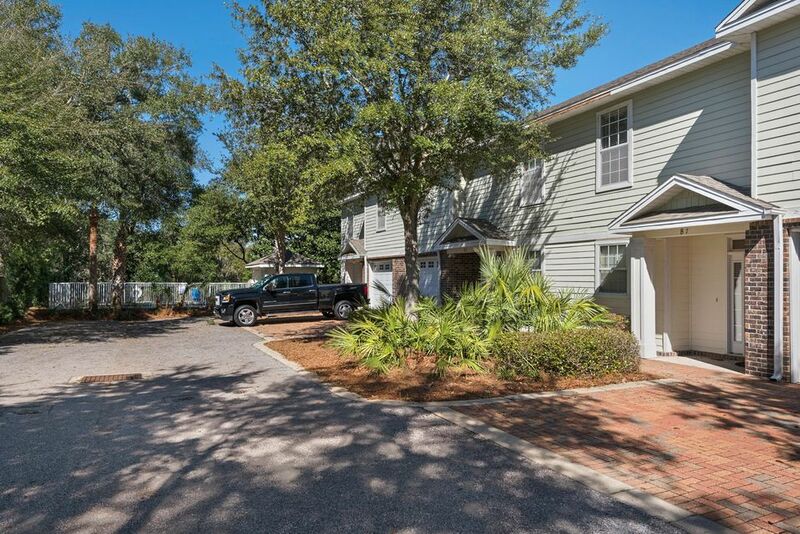 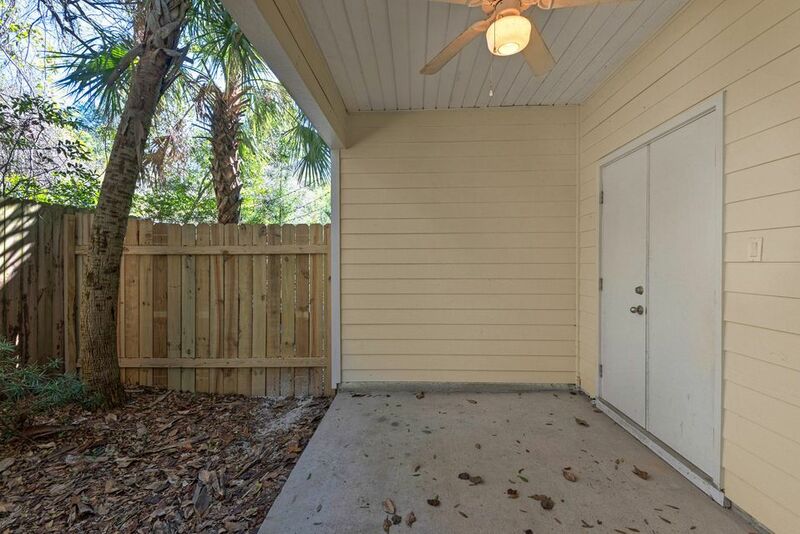 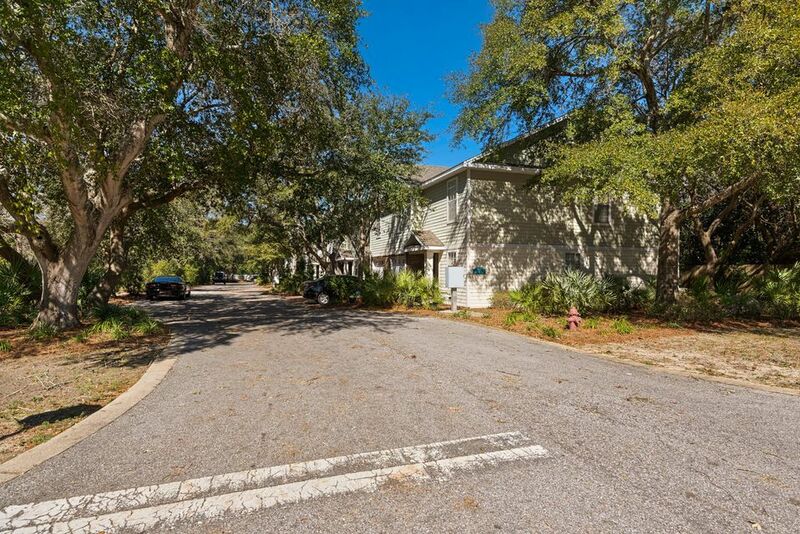 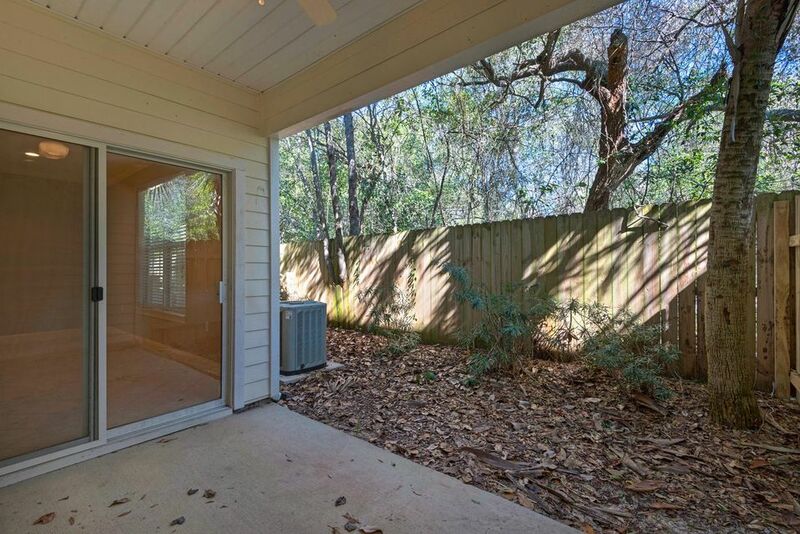 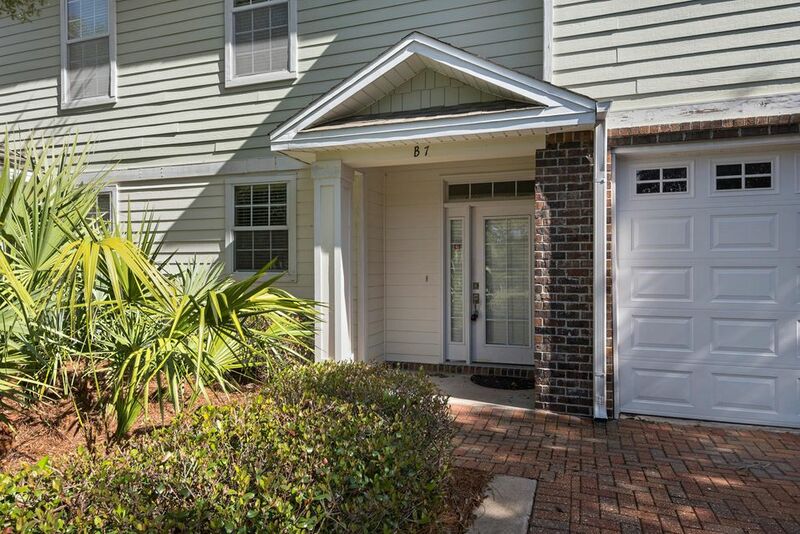 Close to park, library, Harborwalk and Destin bridge. 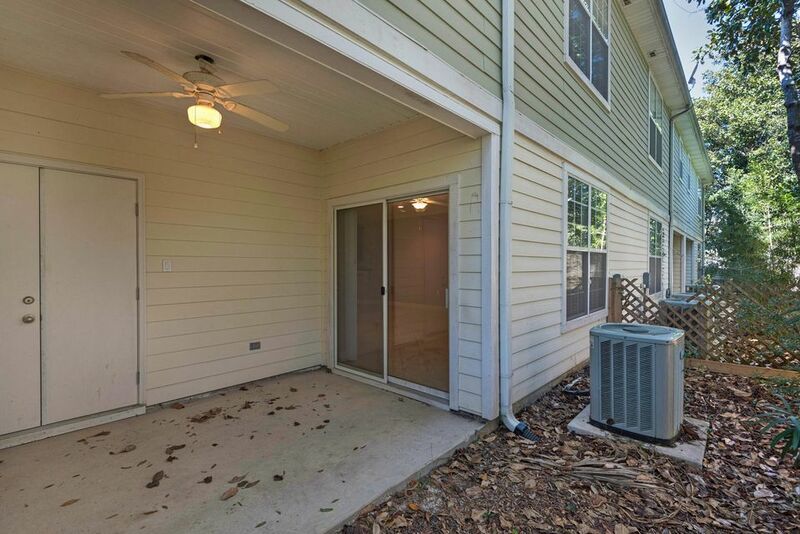 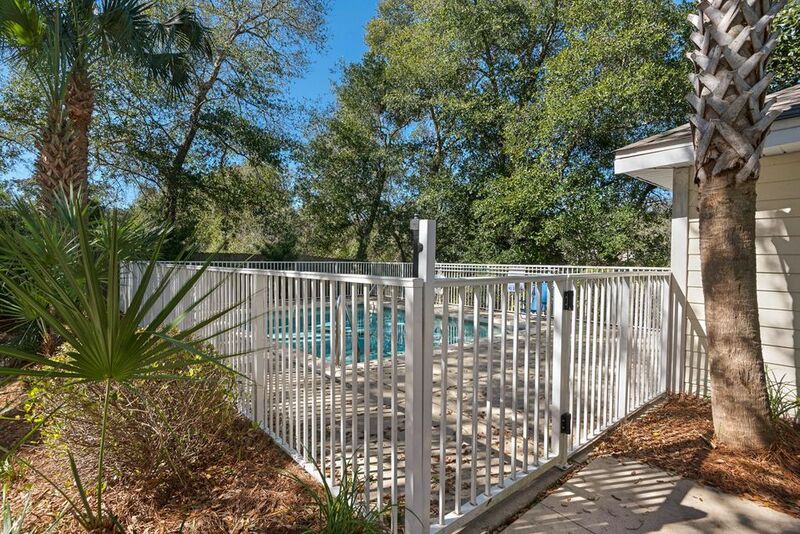 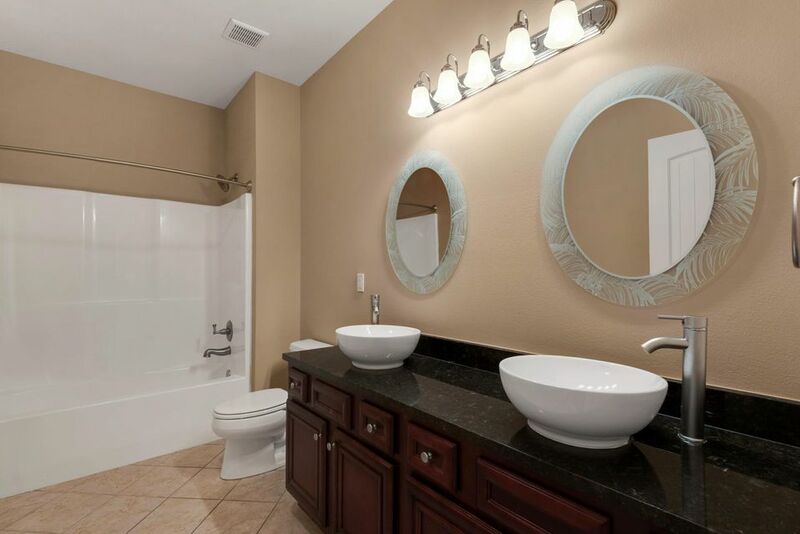 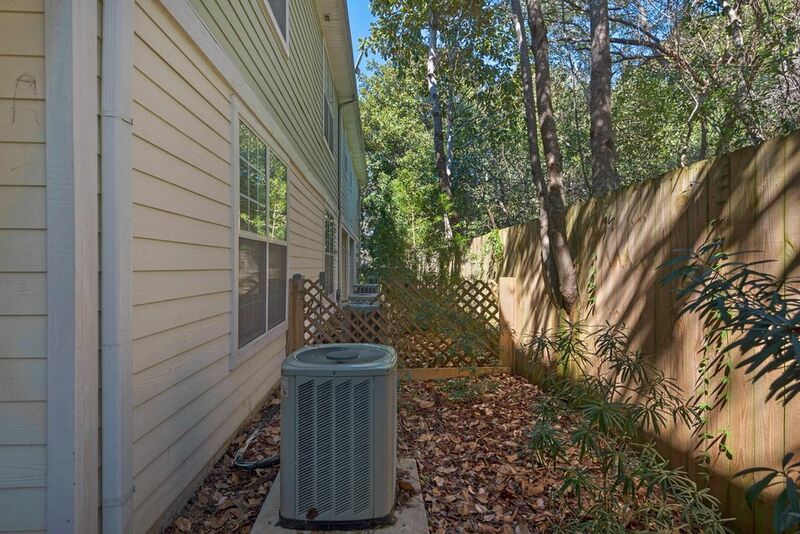 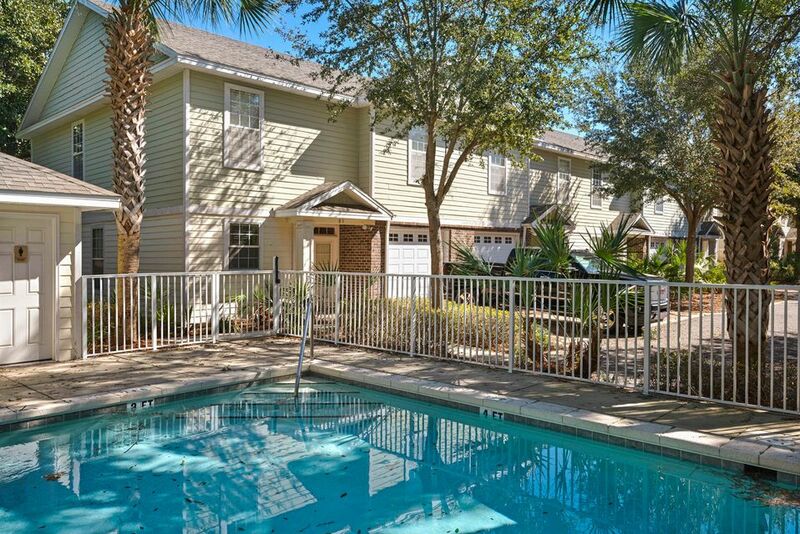 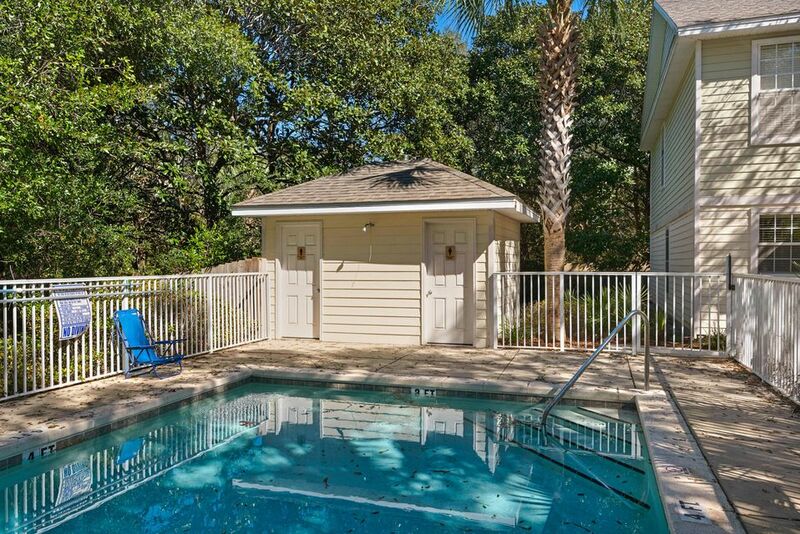 This town home complex has 9 units with a private pool. 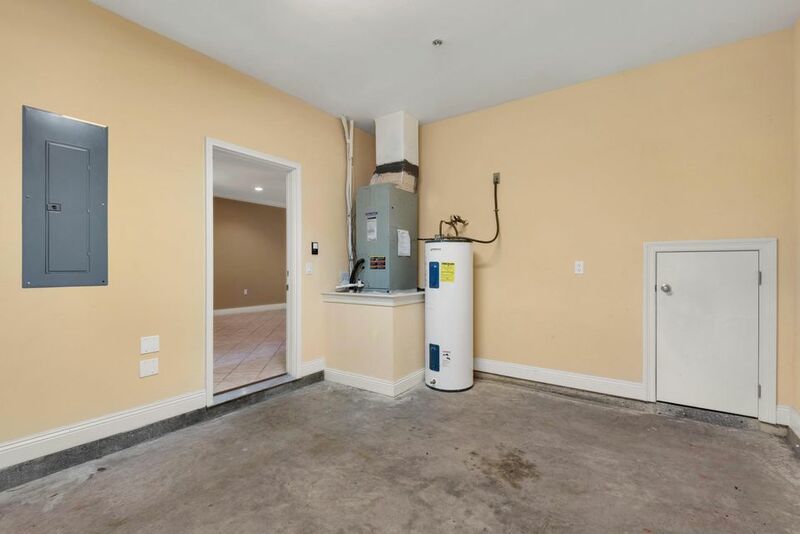 Each unit is 1960 sq.ft. 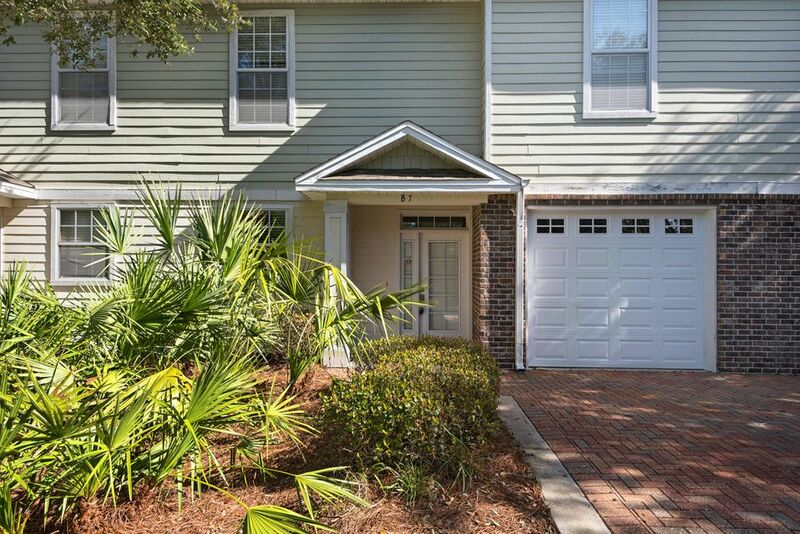 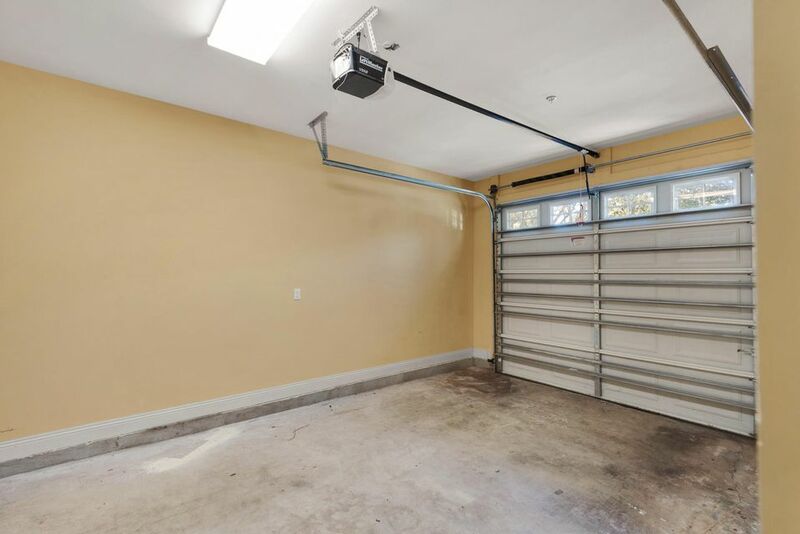 3BR/2.5BA and 1 car garage. 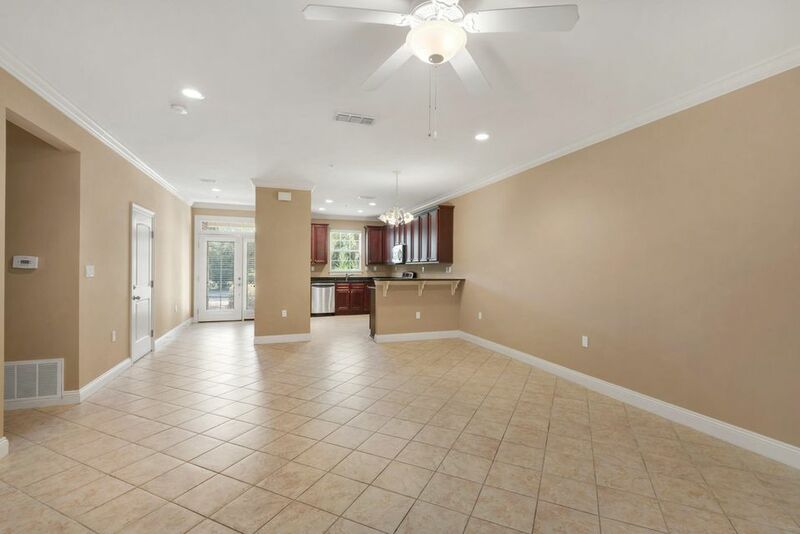 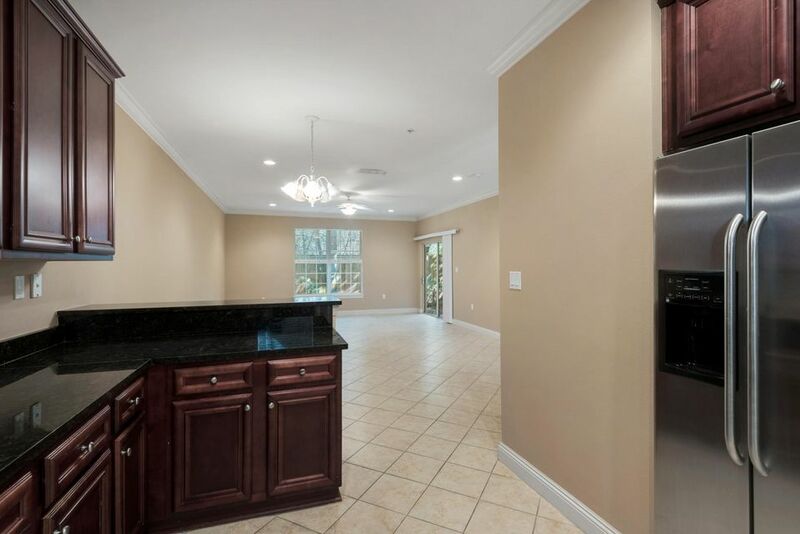 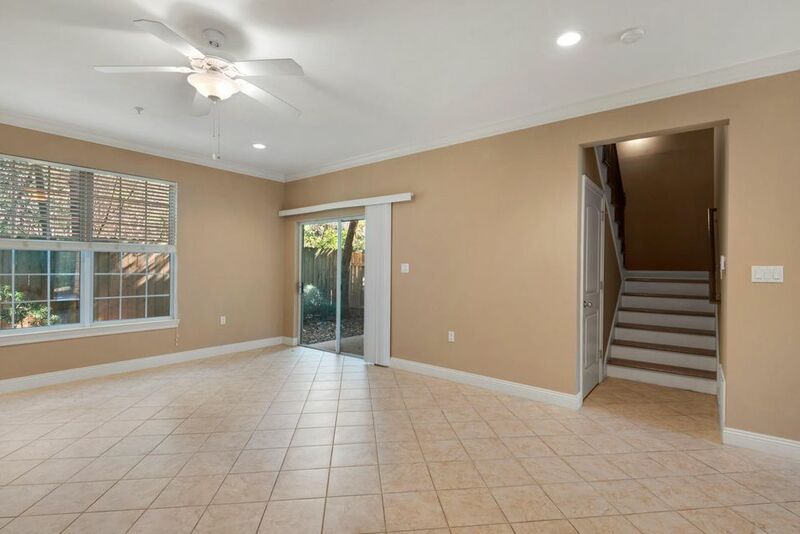 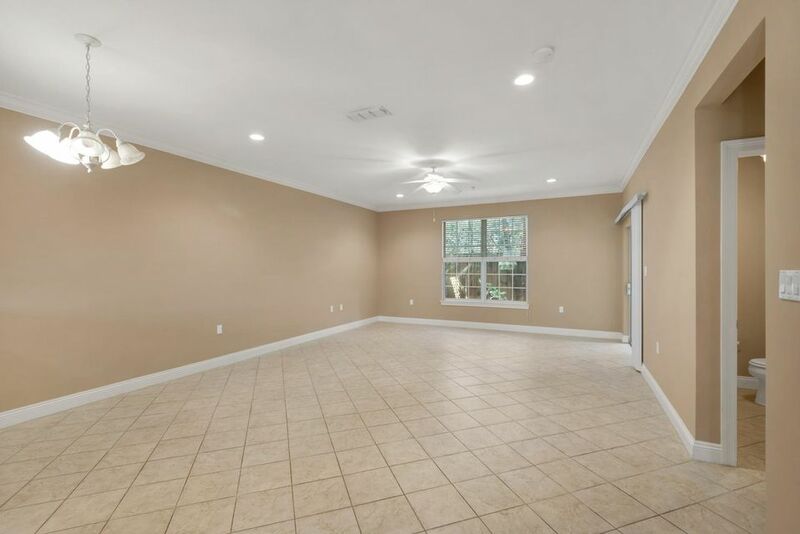 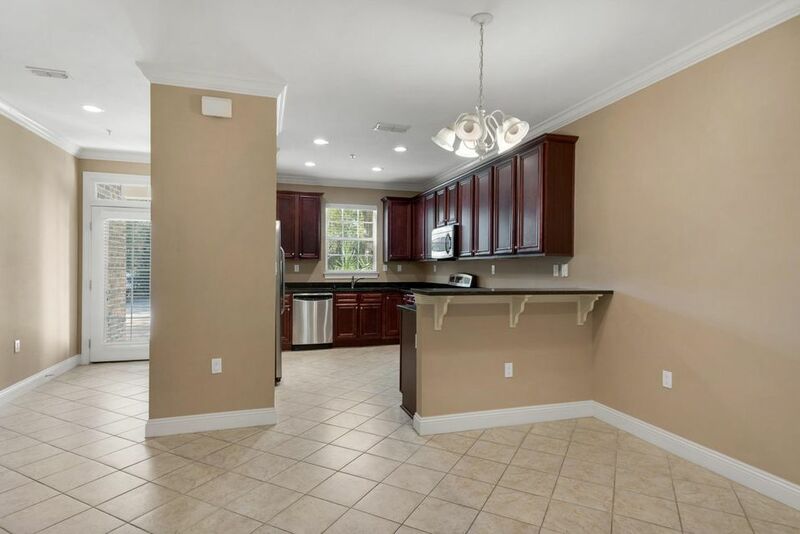 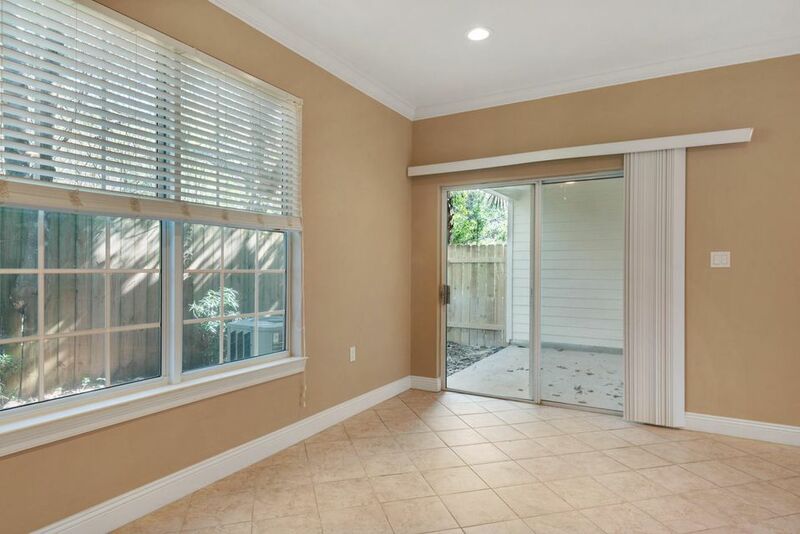 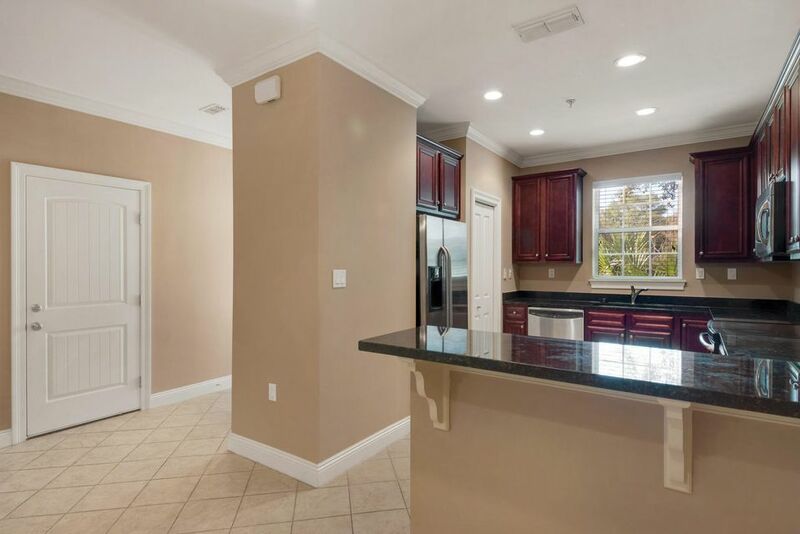 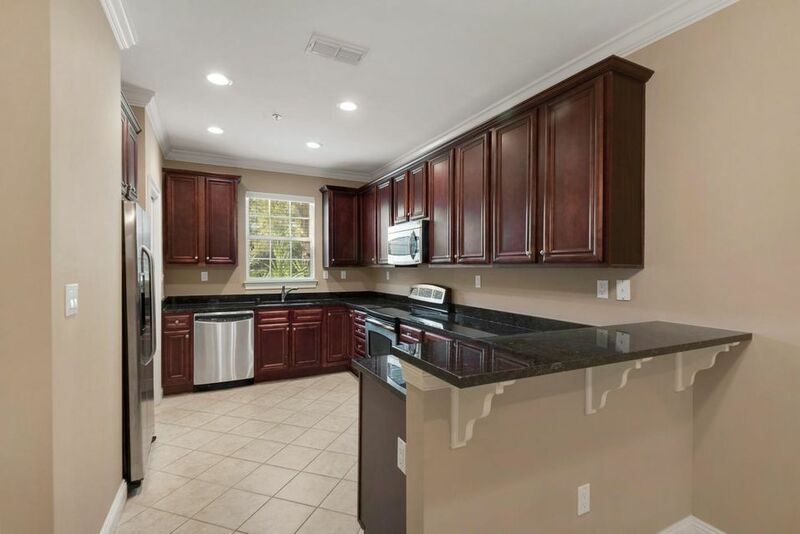 The downstairs boast a large tiled living area with crown molding, high end kitchen with Stainless Steel GE/Profile appliances, granite counter tops and cherry wood cabinets. 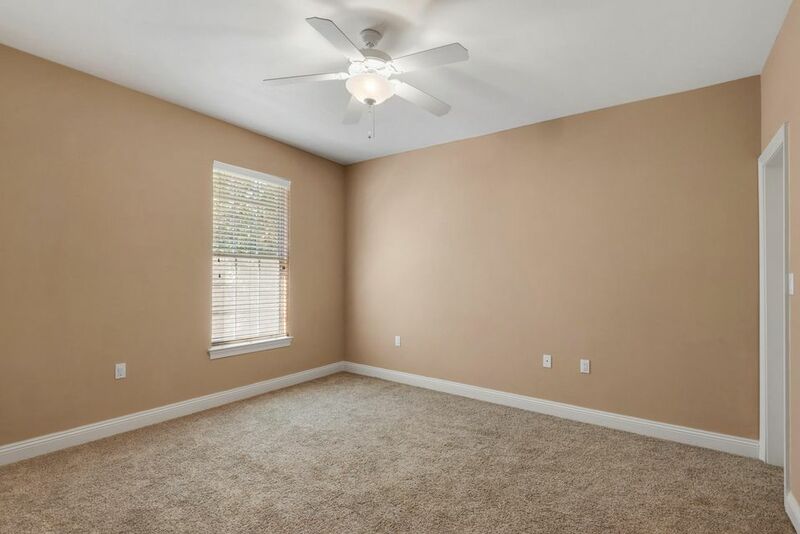 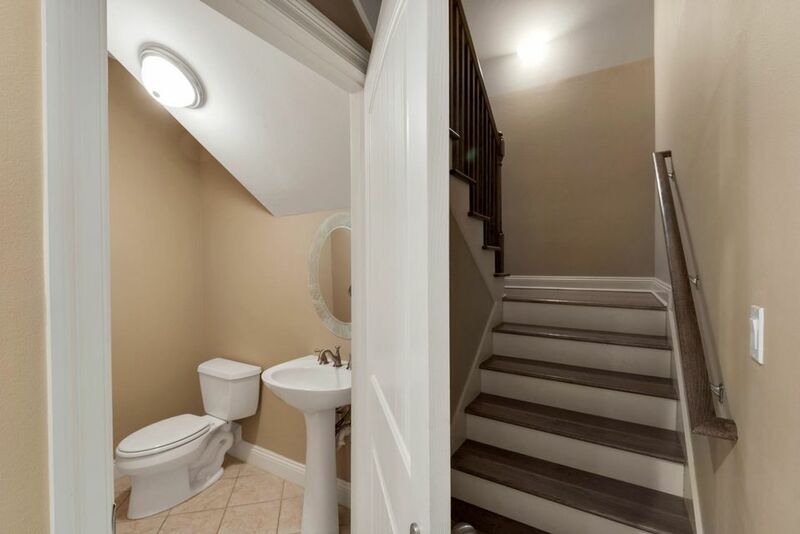 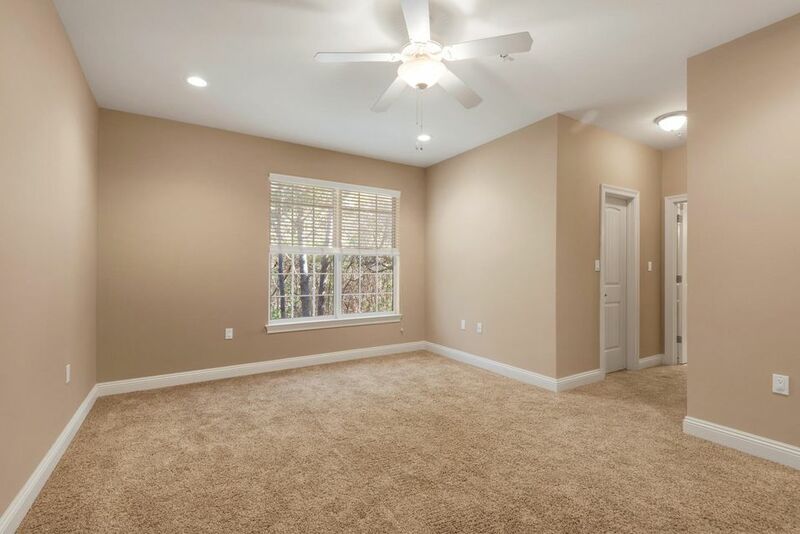 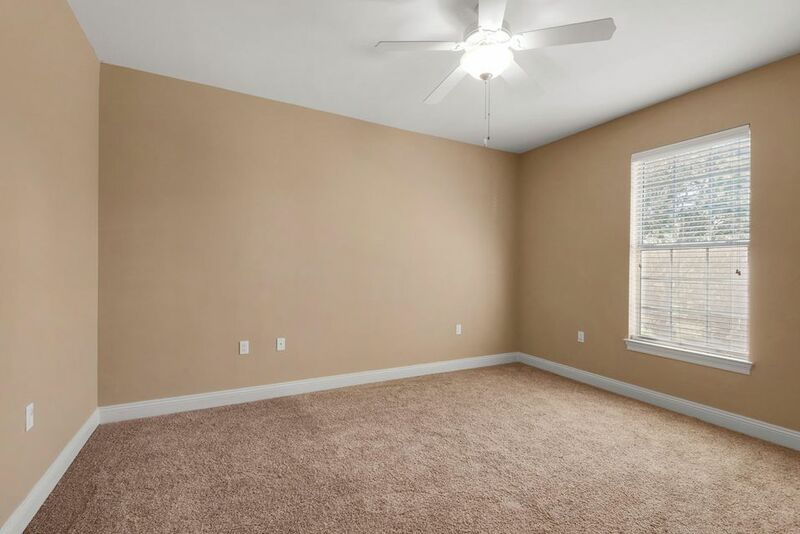 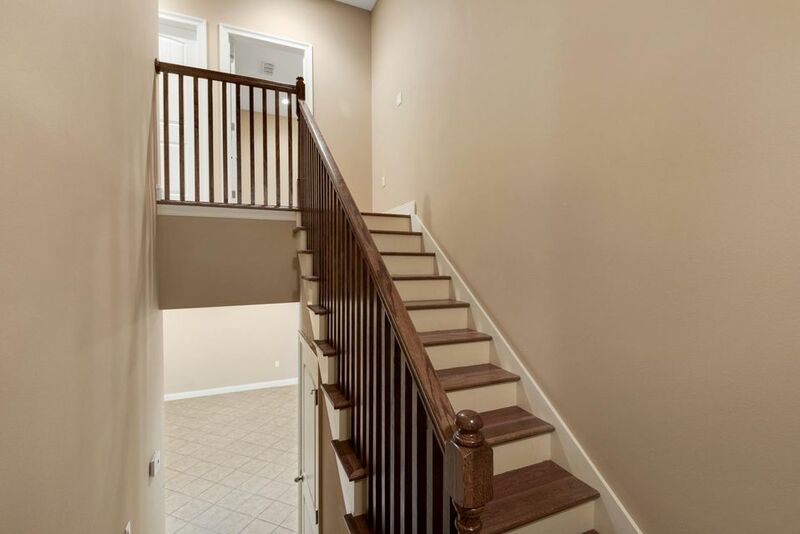 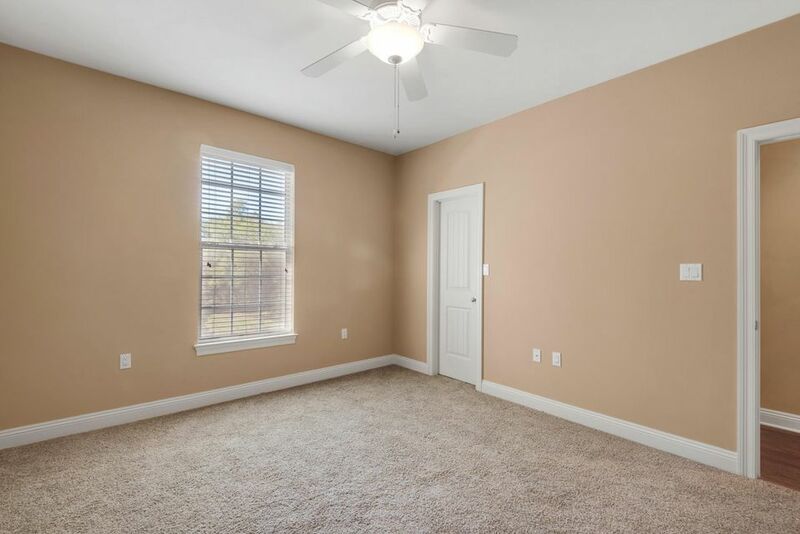 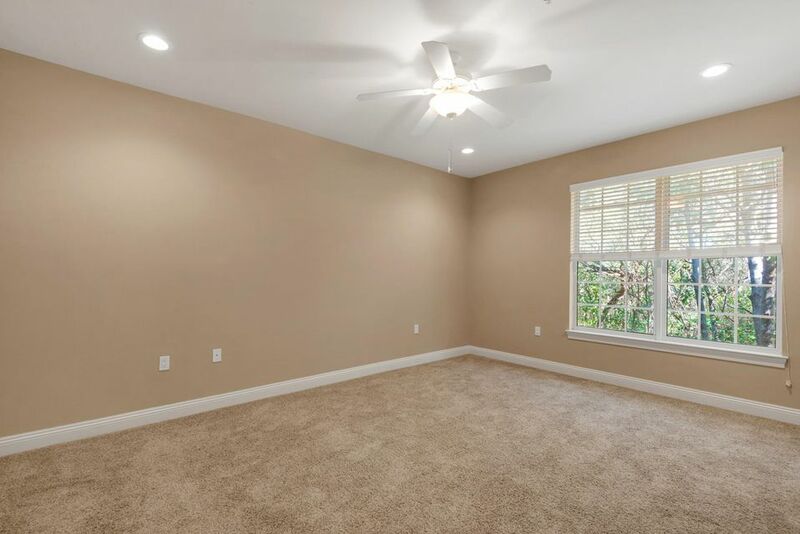 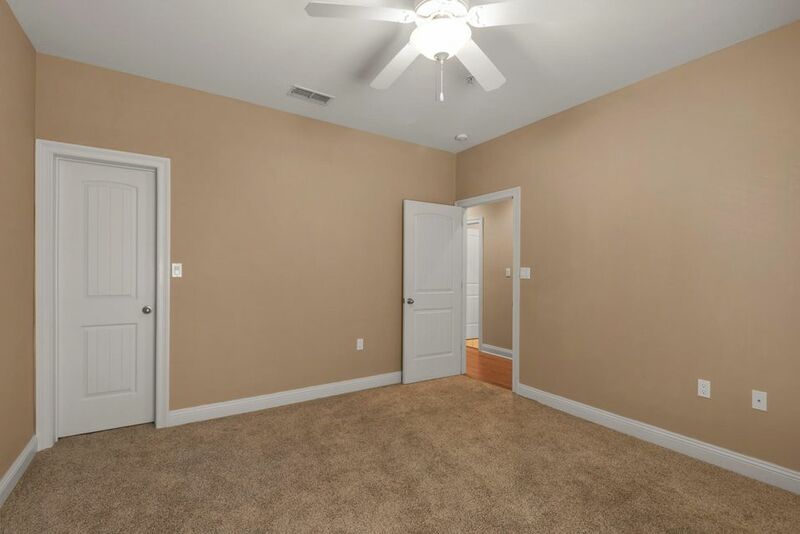 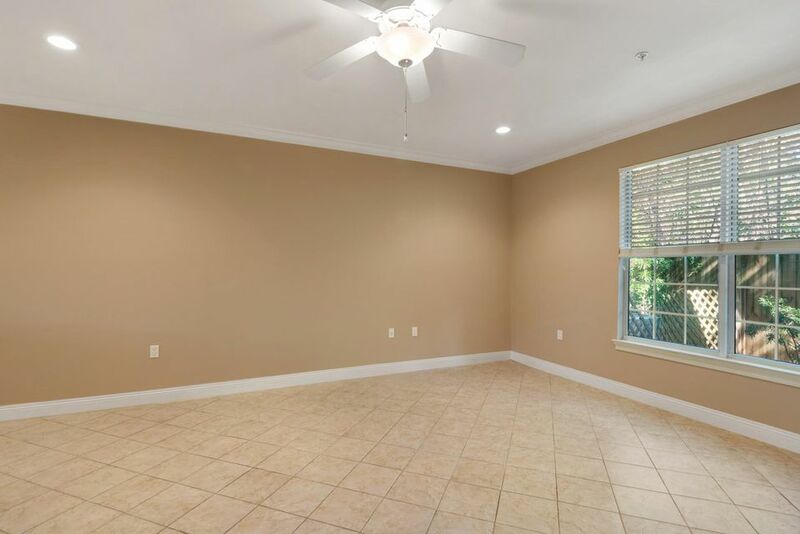 The staircase and upstairs hallway has beautiful hardwood flooring leading to 3 spacious bed rooms, guest bath and laundry room. 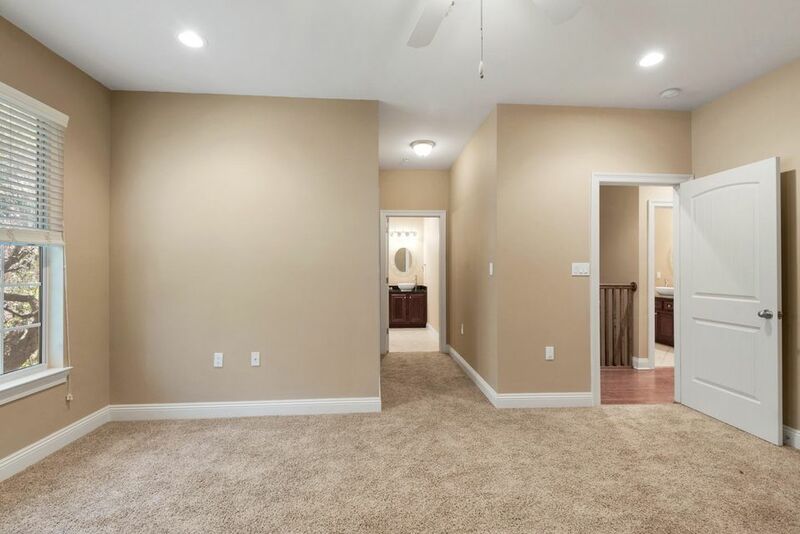 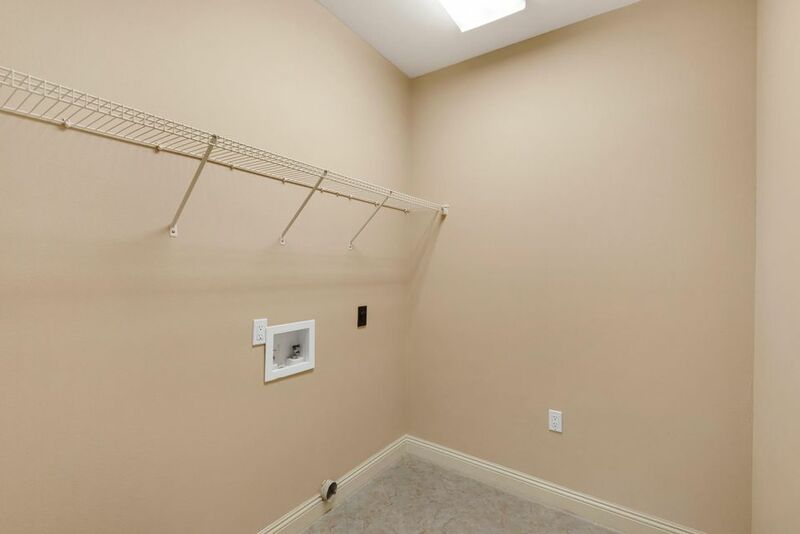 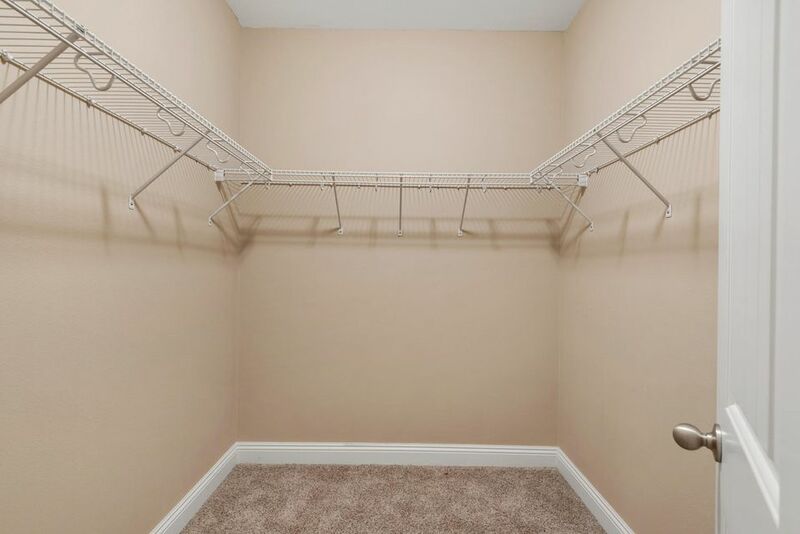 Each bedroom is carpeted and has a walk in closet. 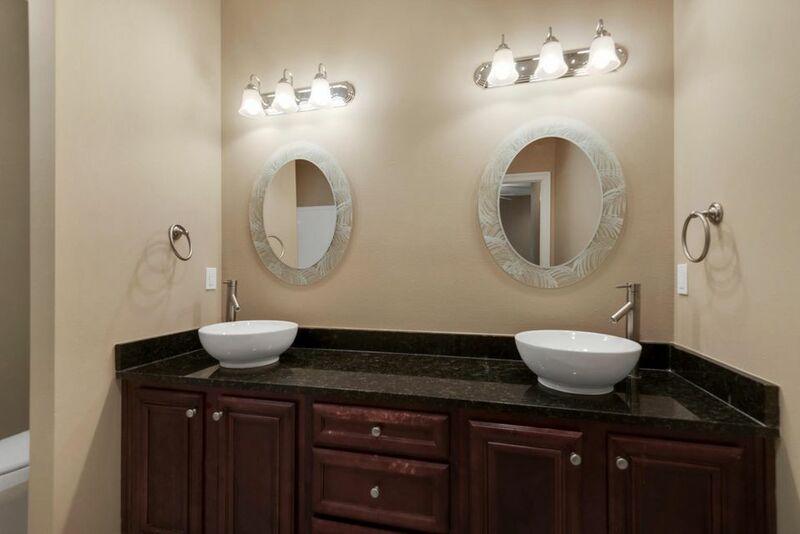 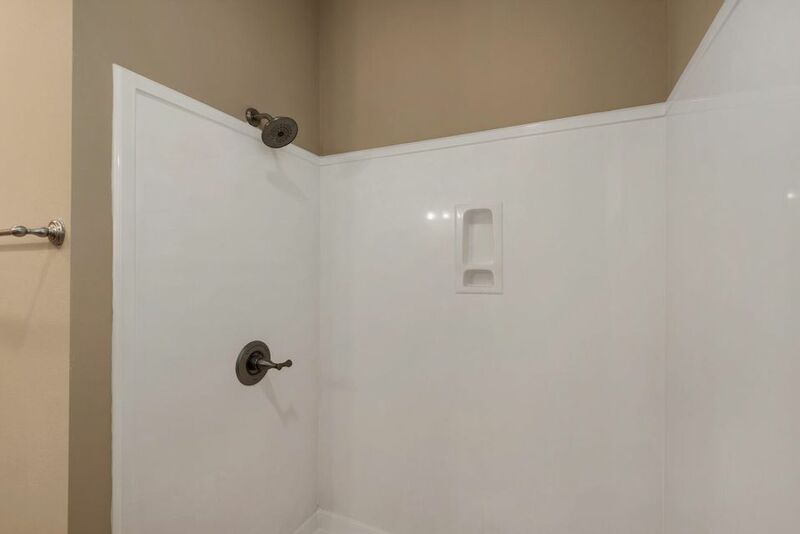 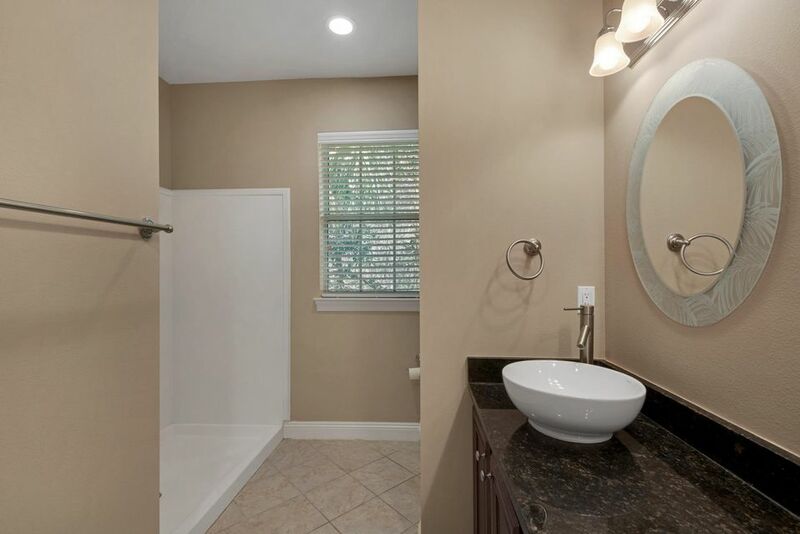 The master has a private bath room with dual vanities and walk in shower. 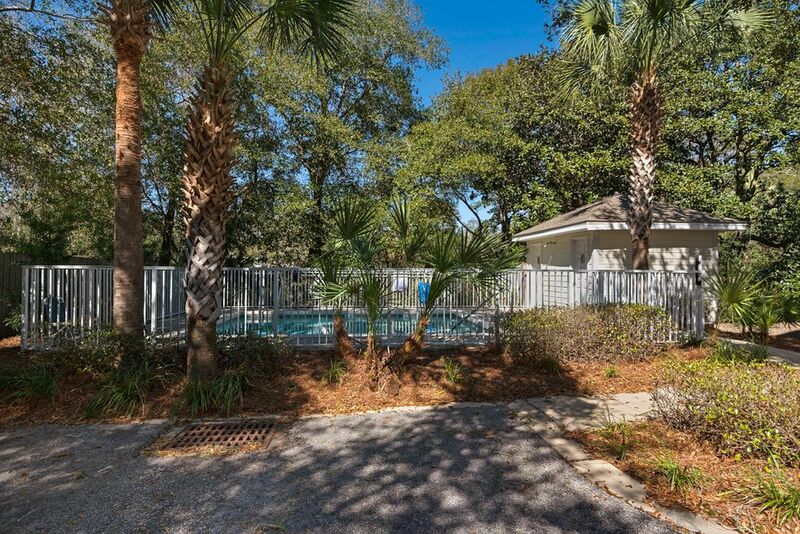 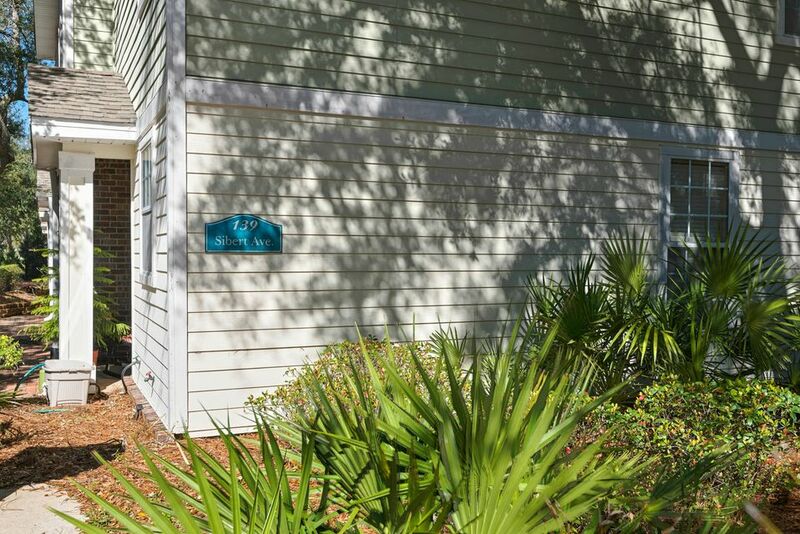 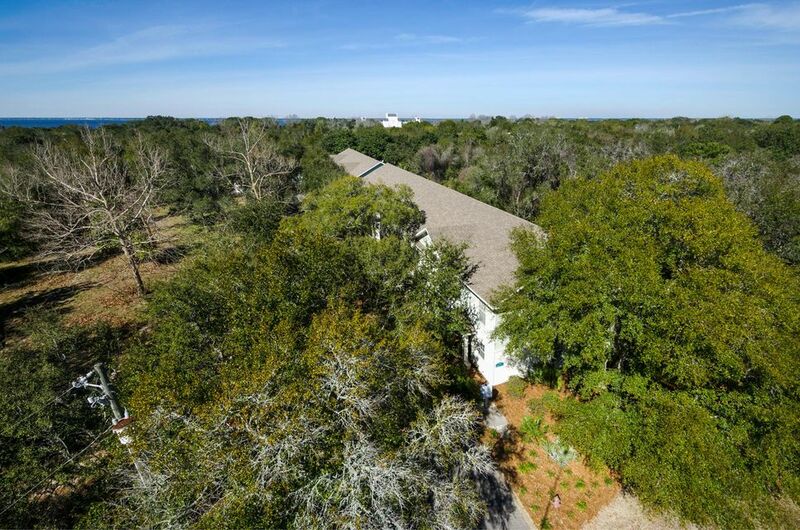 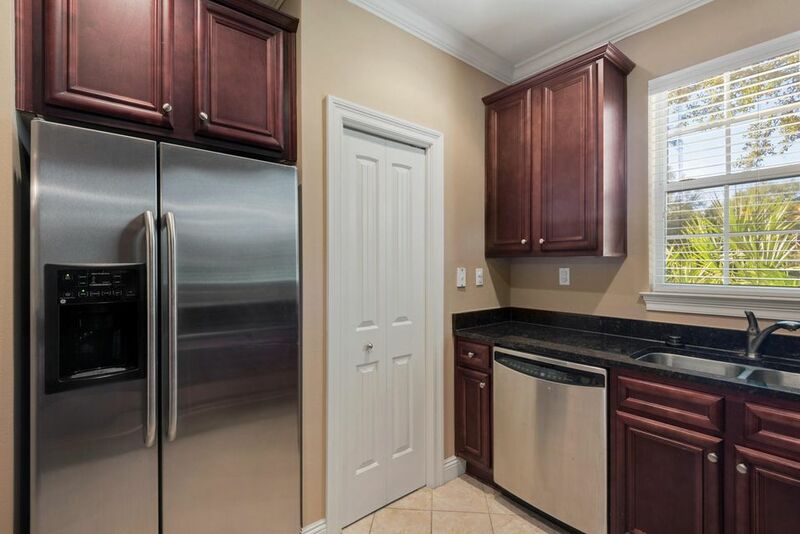 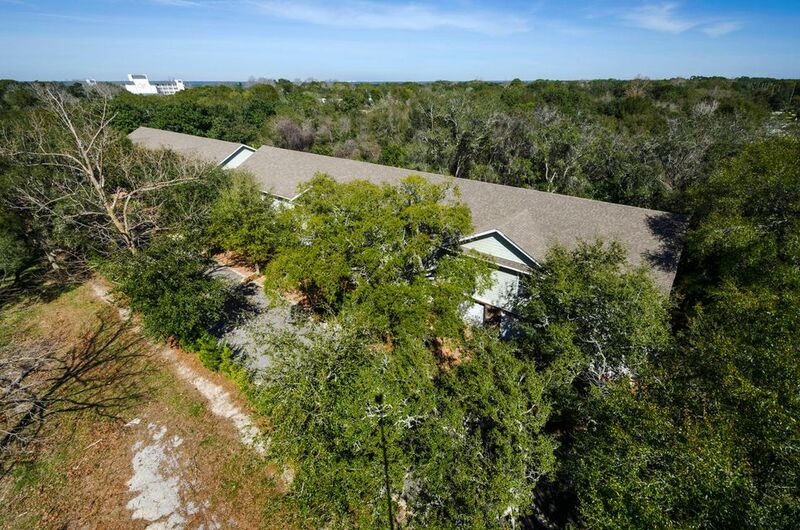 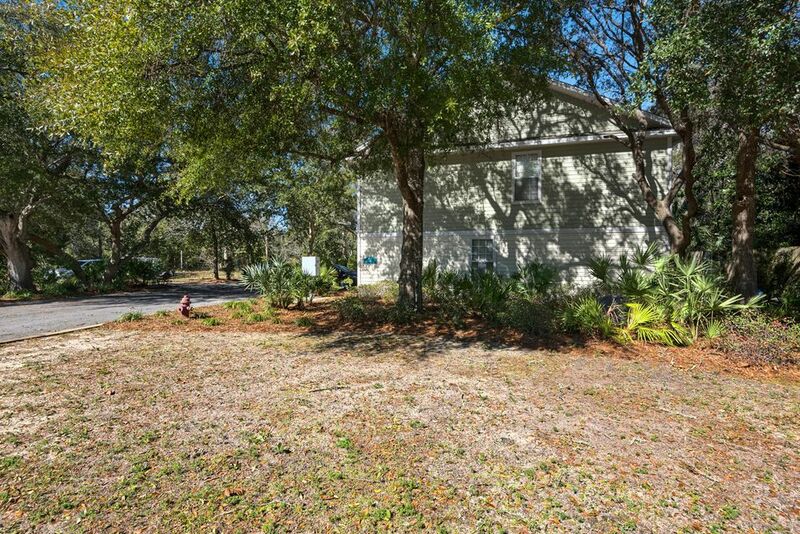 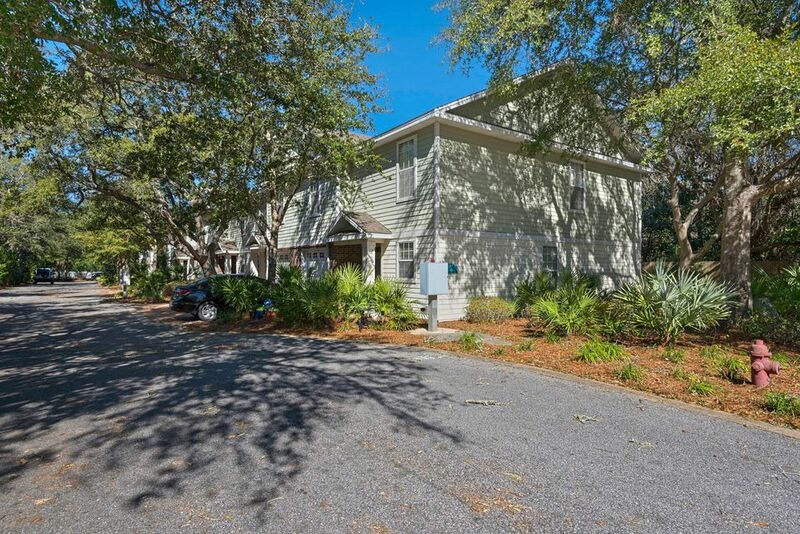 Don't miss out on this great investment in Destin!